Will 2K blow our minds this year? With the hype of E3 all around us, gamers can smell the anticipation of the upcoming games of AAA companies. Speaking of which, 2K games has recently announced that they have some awesome content for Evolve. 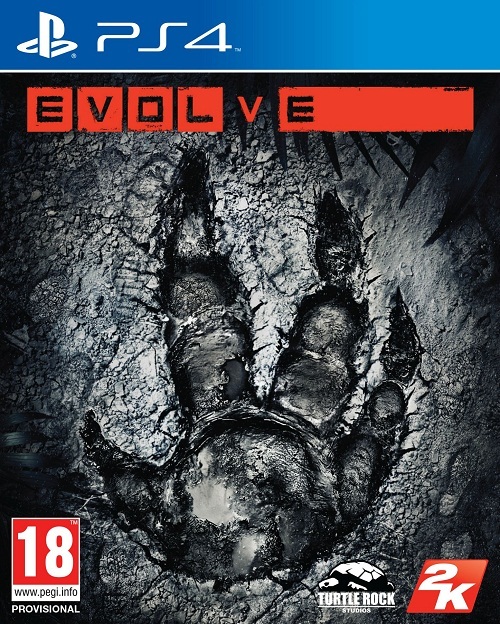 Evolve for most of you who are unaware is a co-operative first-person shooter which is being developed by Turtle Rock Studios and published by 2K games. 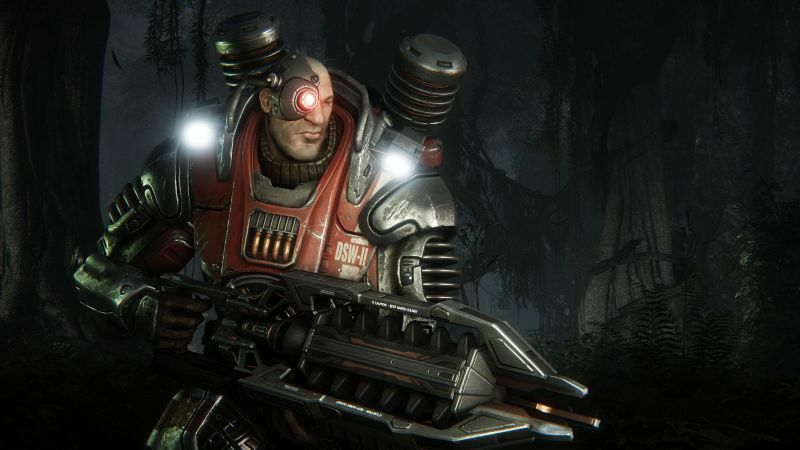 The Studio is ready to prove it’s worth by really raising the bar of Evolve and players would witness the variety of different play styles.